CVS Health's rumored Aetna takeover bid, tallying $66 billion, could harness 9,700-plus retail stores and more than 1,100 walk-in Minute Clinic locations to funnel patients through lower-cost settings and deliver more comprehensive care by leveraging big data. Such a deal would also bolster CVS Caremark, the retailer's pharmacy benefit management arm, to compete on more equal footing with the likes of UnitedHealth's OptumRx, as well as Anthem's new PBM IngenioRx, which will launch in 2020. Aetna and CVS said they wouldn't comment on rumors and speculation. "The Aetna or Optum model is predicated on keeping people away from hospitals with market power and high prices, which is an interesting construct," said Dr. Kevin Schulman, a professor of medicine at Duke University. "Whether Minute Clinic is enough of a primary-care base to pull it off is another story." Nonetheless, the ambulatory and pharmaceutical services in a CVS-Aetna deal, which was first reported by the Wall Street Journal in late October, would be a powerful mix, said Jim Hinton, CEO of Baylor Scott & White. "We are paying attention to this one," he said. Some critics worry that ongoing consolidation in the pharmacy sector drive healthcare costs even higher. The secretive PBM model has already been chastised for contributing to rising costs. The fear with consolidation is that any savings gleaned from a more efficient operation and more leverage in pricing negotiations with drug manufacturers would be used to pad profits rather than pass the savings to consumers. A company that owns insurance, PBM and dispensing pharmacy arms could lock other pharmacies out of its markets through excessive fees or by offering rebates to pharmacies it owns, said Scott Knoer, chief pharmacist at the Cleveland Clinic. "The oligopolies that are created will stifle competition and ultimately drive up prices," he said. "While these mega-corporations will likely achieve some economy of scale, this model will ultimately increase healthcare costs by eliminating competition." Whether that happens or not, one thing seems fairly certain: more consolidation and change is coming. "Buckle your seat belts because we haven't seen the beginning yet in where the consolidation will land or which disruptor will create a new market dynamic both in the insurance and PBM market," said David Henka, president and CEO of RxTE Health, which manages prescription drug benefits for employers and employees. And testing the waters may be the biggest disrupter of them all. Amazon's tiptoe into the healthcare supply chain has already sent a shock wave through the industry as competitors look to scale up to insulate against the potential threat, and further ripple effects are looming. The e-commerce behemoth, which has used its logistical prowess and scale to upend many markets, has quietly established a growing presence in the medical supply sector. It has now received wholesale distribution licenses from several state pharmaceutical boards, as the St. Louis Post-Dispatch first reported. Certain states require wholesale licenses to sell medical devices, an Amazon spokeswoman said, but she did not comment on the prospect of selling pharmaceutical drugs. Nonetheless, insurers and pharmacy benefit managers are looking to mitigate the impact of Amazon entering the fray. If Amazon were to make a bigger play by delivering drugs, determining how they're priced and bundling insurance services, it could quickly gain market share by changing the reimbursement dynamic, Henka said. "There is tremendous margin built into every section and line item such that there is an opportunity for a new player to rewrite the play book in a disruptive model that can potentially redefine the healthcare landscape," he added. Mail order, which is a large profit center for pharmacy benefit managers, would be hard to penetrate unless it takes on the costly endeavor of building its own PBM, said Tom Borzilleri, CEO of InteliSys Health, a technology company that provides drug price transparency. "Otherwise, there will be great reluctance on the part of the PBMs in the market to move those functions off to a third party like Amazon," he said. Whether it is Amazon, CVS, Anthem or UnitedHealth, change is coming, said Craig Oberg, a managing consultant at PBM consulting firm the Burchfield Group. "The traditional PBM model of pharmacy network discounts, mail order, specialty and formulary rebates may not be sufficient in the future," he said. Overall dissatisfaction with the value that PBMs purportedly bring is a—if not the—primary driver to the disruption that's taking shape. PBMs claim they can negotiate better drug prices with manufacturers, although the details of those agreements never come to light. 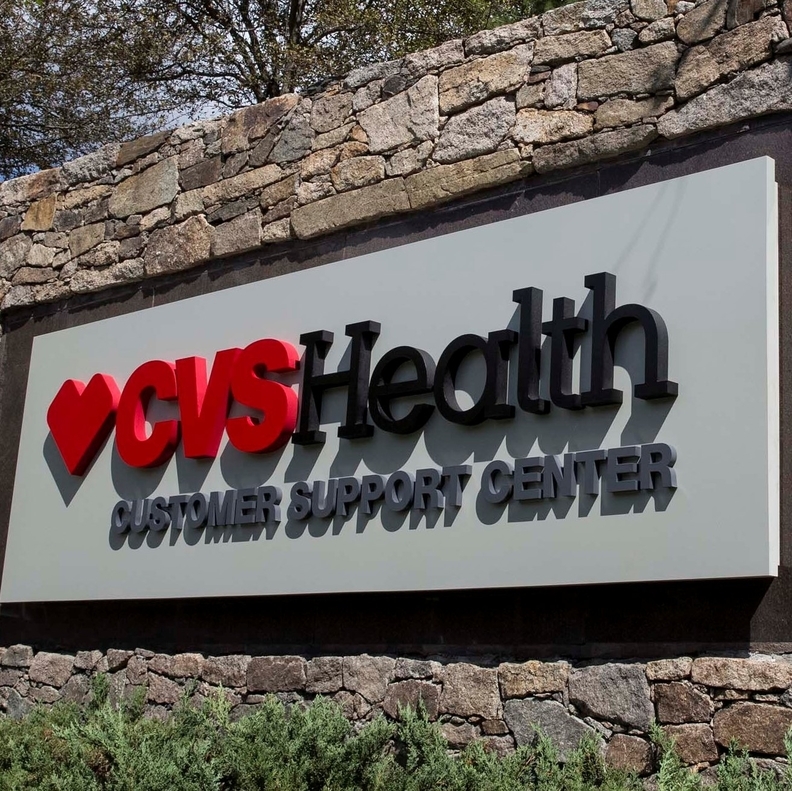 "CVS and the stand-alone PBM model, even with retail pharmacy, is under threat," Ana Gupte, an analyst for Boston-based Leerink Partners, wrote in a report. Amazon will likely enter the drug distribution value chain within two years, she speculated. "I think the bigger question is: Are the rebate dollars likely to continue at this rate, or have we peaked?" Schulman said. 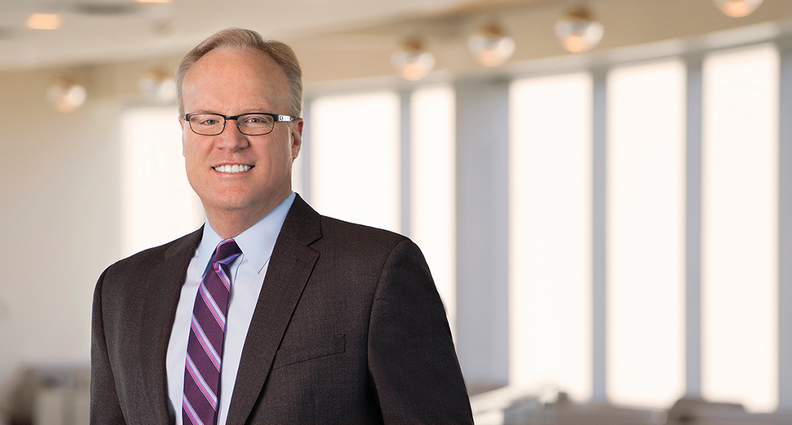 While the acute market poses many obstacles like tighter regulations, Amazon is best positioned for the non-acute or physician office space, particularly as more care shifts to ambulatory settings and patients' homes, said Michael Rivard, COO and interim CEO of ROi, the group purchasing organization founded and majority owned by Mercy. It could also leverage its data analytics to improve drug utilization and better forecast shortages, he said. Amazon's potential entry and the market consolidation create an opportunity for greater transparency and efficiency as well, Fitch Ratings analyst Patrick Finnegan said. Making actual generic-drug acquisition costs available to third-party payers would empower health plans to negotiate lower rates and ultimately save about $4 billion a year in overall healthcare spending, according to analysis from the Leonard D. Schaeffer Initiative for Innovation in Health Policy. "If the insurance company has a pharmacy benefits manager that works to use the lowest cost drugs (not the drugs where they receive the highest rebates), and patients have access to medical visits with lower copayments, and can afford their medications—that's all for the good," said Erin Fox, who directs the Drug Information Center at the University of Utah Health system. "Right now incentives don't always line up as the PBM often prefers the drugs where they get the highest kickback from the drug company."